Whoever said that fashion couldn’t be edible? I think I’ve fallen in love with Burberry trench-coats — in gingerbread cookie version, of course. 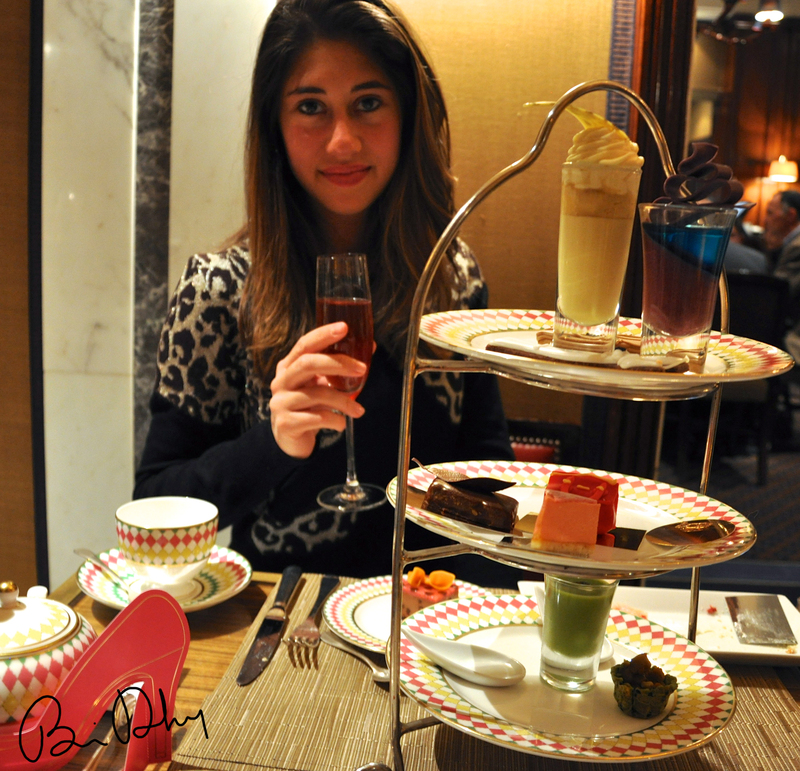 At Prêt-à-Portea, located in the Caramel Room (yes, even the name of the room sounds good! 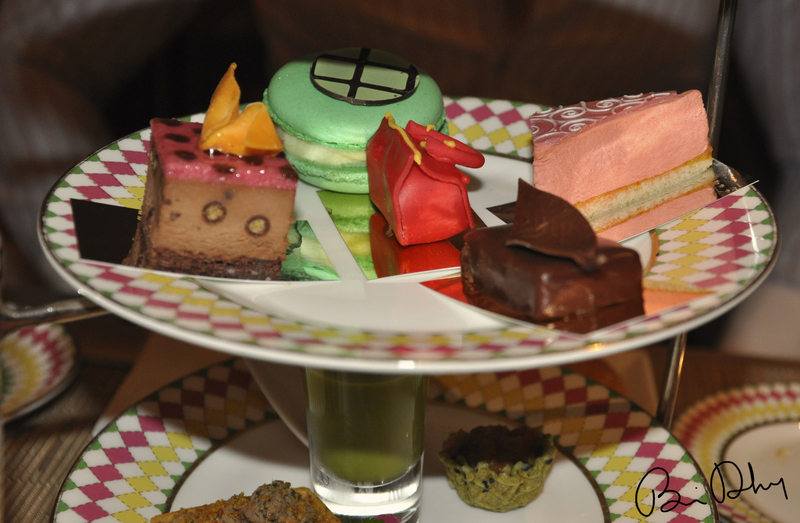 ), mini cakes, pastries, tea and sandwiches were distributed to us on gorgeous plates. The best part: everything (apart from my fabulous raspberry champagne) was unlimited! Once I even just tasted the amazing food I was in heaven, and then the waiters (which I should mention were extremely friendly and pleasant) asked us if we wanted some more tea, then some more sandwiches, and when I thought it couldn’t get any better, we were offered more and more of those scrumptious cakes! I can’t even tell you how much I ate that day, I couldn’t manage dinner in my stomach afterward. 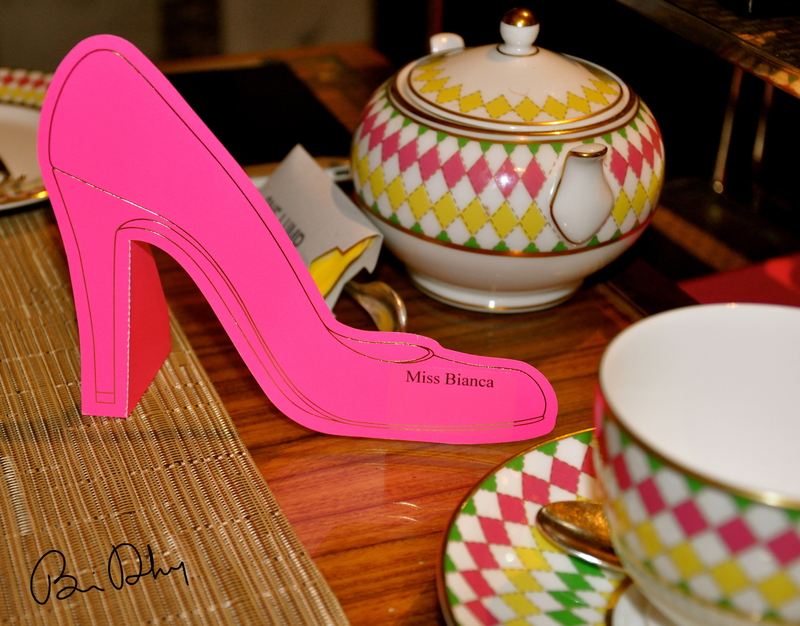 Visit http://www.the-berkeley.co.uk/fashion-afternoon-tea/ to learn more and to book your reservation now! LOVE IT!!! You’re on to something very beautiful and creative. GO GIRL!! You are one of a kind. Thank you! It means a lot :) see you soon !! So cute! Btw, where are you studying next year? ?